You need a no-fluff menu planner to help you cut to the chase and plan tasty, healthy meals for yourself or a family member with diabetes or on a low carb diet. I get that. That’s why I wrote The Complete Diabetes and Low Carb Meal Planner ebook. It’s full of sample menus and low carb recipes to take the pressure off. Try it and see what you think. If you don’t find it a helpful resource, simply let me know and you will receive a full refund! Sample menus for 1200,1500,1800, 2000 and 2200 calorie level diets -enough menus for 28 days! 28 days of detailed sample menus (breakfast, lunch and dinner) for 30gm carb/meal, 45gm carb/meal and 60gm carb/meal diet plans. Over 80 easy-to-fix, dietitian-tested recipes. 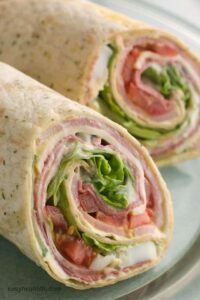 Diabetes friendly and lower carb ideas. 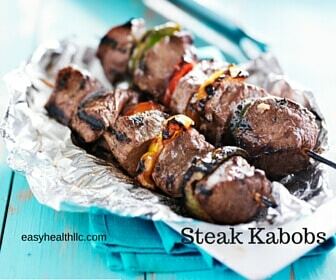 Perfect for anyone with limited cooking skills or for those who want quick and easy meal ideas. Menus include easy to prepare meals using “everyday” foods. Complete nutrition data for all meal plans and recipes. Instant download and printable 219 page PDF file- Everything you need to get your diet on track. Read it on your device or print it out at home or at your local print shop. 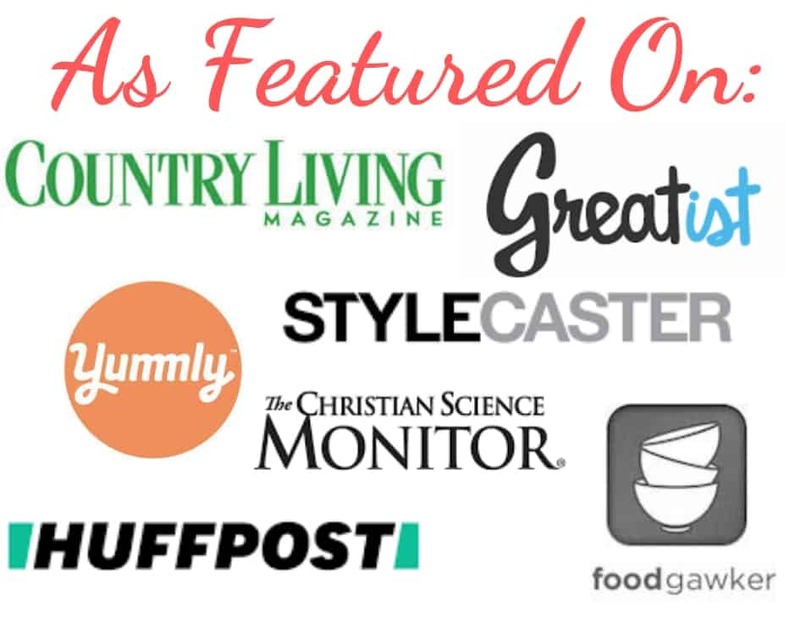 BONUS SECTION- Includes the bonus add-on ebook “Easyhealth Diabetes Grocery Shopping Guide” -Shows you how to make the best choices and find low carb foods when you grocery shop. Please note -this link “Get Your Menus” will take you to your secure shopping cart for review then to PayPal secure payment site. Any information you provide will only be used to complete your purchase. We will never sell or share any information you provide. This ebook is meant to help make meal planning easier- if for any reason you are not 100% satisfied, please contact us and get a full refund. 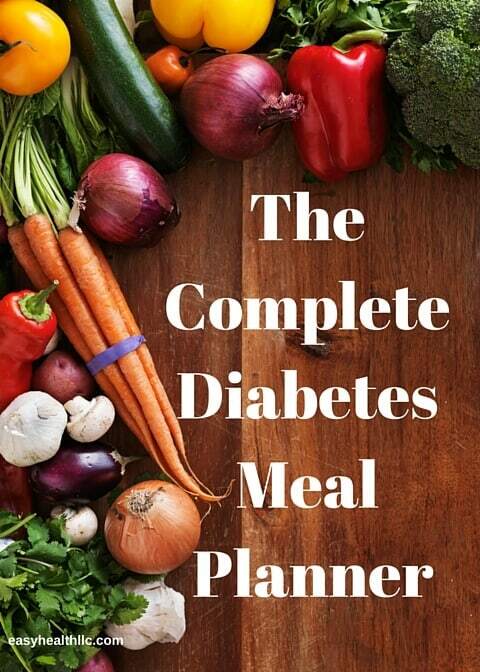 Please note The Complete Diabetes Meal Planner is not meant to replace professional medical help and is not to be considered to diagnose,treat, prescribe or cure Type 2 Diabetes. If you have been diagnosed with Type 2 Diabetes or think you may have Type 2 Diabetes, please seek medical help from a physician or your health care provider. Ask your health care provider for a referral to a registered dietitian or certified diabetes educator for individualized care. Always check with your health care provider before altering your usual health regimen.